Friday evening was a memorable one for more than 1,000 people with special needs from across Northeast Florida when they attended Night to Shine Jax. 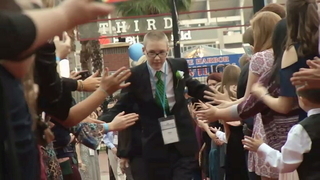 Festivities for the annual event, which gives those with developmental disabilities an unforgettable prom night experience, kicked off at 6 p.m. at Jacksonville Veterans Memorial Arena downtown. Guests received the red carpet treatment when they arrived, including plenty of cameras. 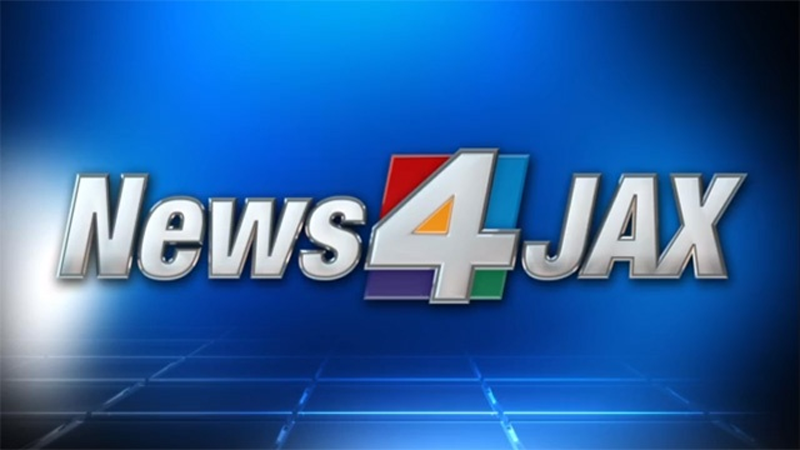 They were also greeted by News4Jax anchor Vic Micolucci, who volunteered for the first time at the event. “I’m really excited to host on the red carpet to welcome all of these incredible individuals that are going to come, and just to give them all the fanfare and show them how special they are," Micolucci said ahead of the event. News4Jax anchor Vic Micolucci welcomes guests on the red carpet. But the fun didn't stop there. Once inside, they enjoyed limousine rides, hair and makeup stations, shoe shines, a catered dinner, karaoke, a dance floor, and so much more. "It's a wonderful experience," Betsy Zahn said. "You get out, see a lot of your friends and family, and it's a wonderful get-together." Jameson David, 29, said he couldn't wait to come back to this year's event. "I wanted to. You know, it's nice to have fun ... I can enjoy myself," said David, who was with Betsy Sale. "I love to dance." 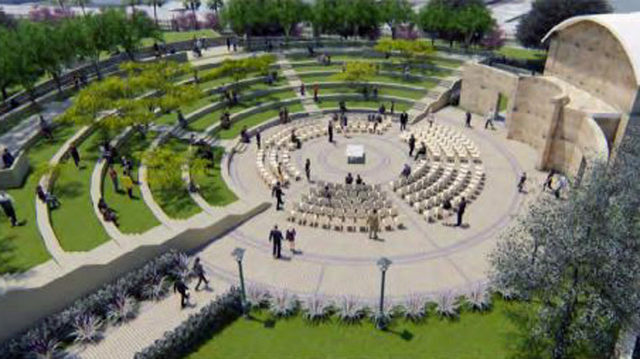 About a thousand volunteers helped pour out the excitement and make it a spectacular event. Jacksonville wasn't the only place celebrating the big night. Night to Shine was celebrated worldwide on Friday, with 500 events held throughout all 50 states and 16 countries around the globe. "It's a time in which people can work together and be a part of something significant and life-changing -- and be blessed in the process," said Tim Tebow, whose namesake foundation sponsors the event. Tebow did stop by the event in Peru earlier Friday.